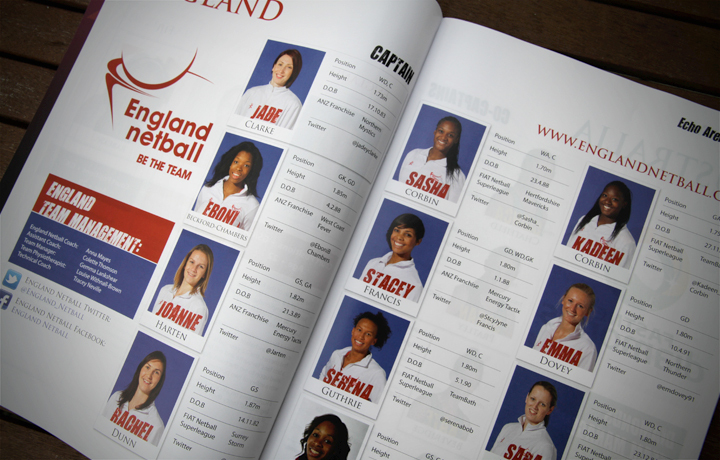 TriNorth Ltd is England Netball’s communications partner, providing a wide range of services. 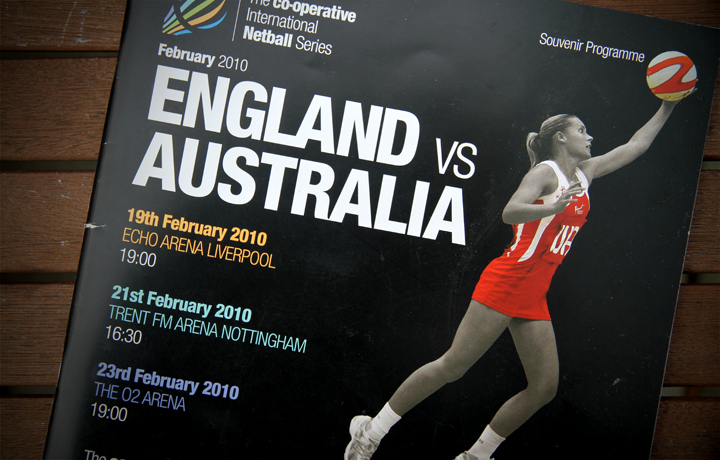 At the 2014 BT Sport Industry Awards, England Netball won National Governing Body of the Year, fighting off stiff competition form the ECB and the FA. We like to think we’re pretty good at what we do, but it’s always good to have solid evidence! It’s been an incredible year for the sport and TriNorth. We are delighted to have helped England Netball secure new partnerships with Cancer Research UK, ZEO, Mrs Crimble’s and Freya Active, not to mention Cancer Research UK’s Flame of Hope Corporate Fundraising Award 2014. 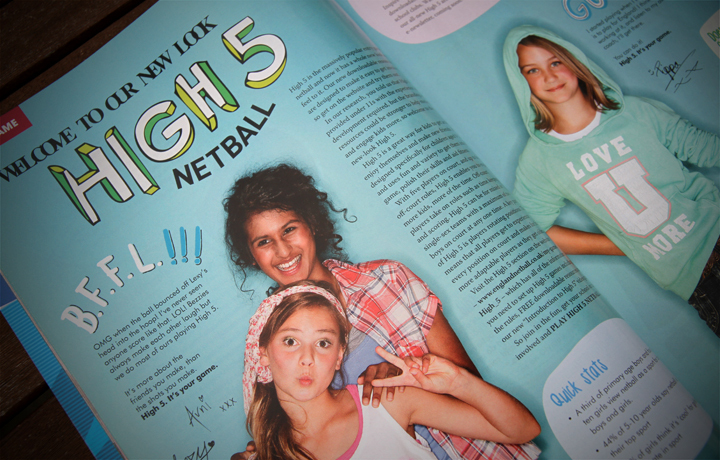 Did you know that over a million people in the UK play netball every week? 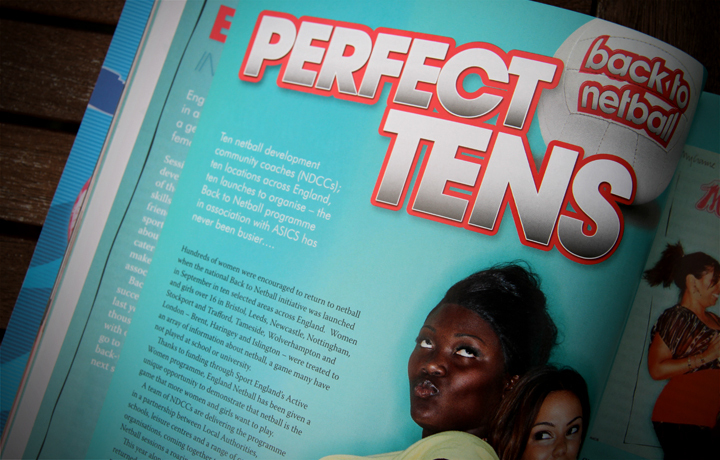 England Netball has some 80,000 members and each one of them receives Netball, a quarterly magazine produced by TriNorth, making it one of the biggest sports titles in the marketplace. 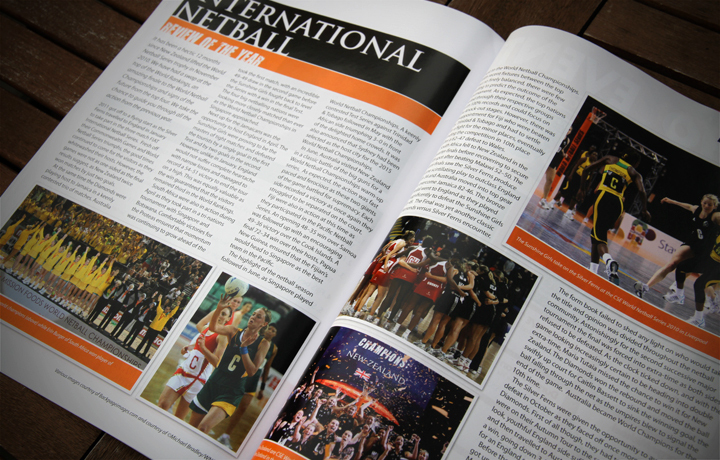 In addition to four magazines, we also produce two digimags (currently digital sports magazine of the year, no less) and 12 e-newsletters for England Netball every year. 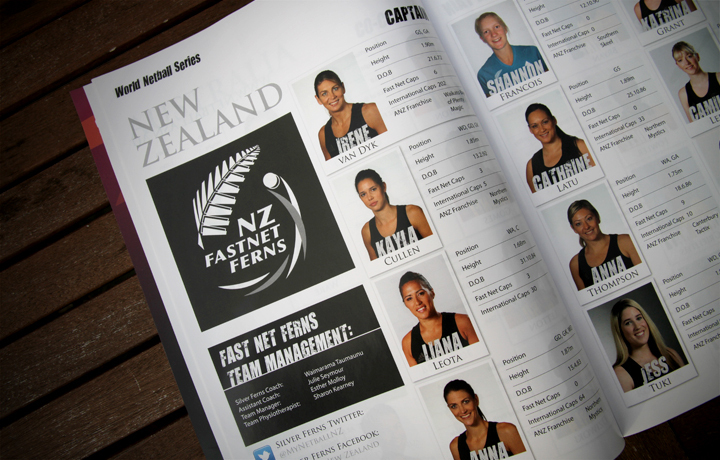 With participation numbers growing all the time, the sport’s governing body is using our expertise and adaptability to reach a larger audience than ever before. 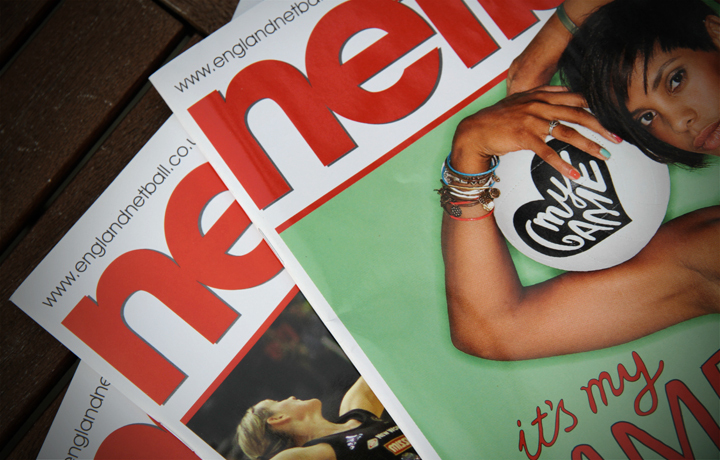 With a well-thought out, well-executed communications plan in full swing, we’ve also shown our willingness to get our hands dirty to make England Netball a success. Whether it’s sorting out a raft of member benefits, organising innovative events, or getting an html flyer sent out to thousands of primary schools, our expertise across all communications media enables us to go the extra mile for our client. 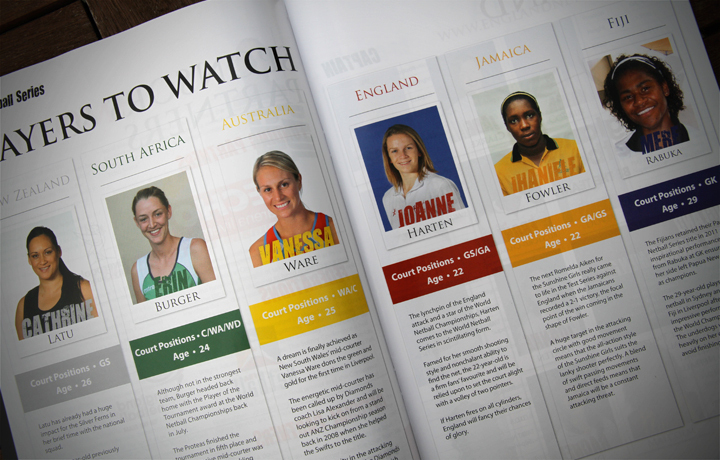 Our digimags are bold, beautiful and eye-catching, designed to work both as a supplement to England Netball’s printed literature and as magazines in their own right. A mix of video footage, video interviews and coaching tips, they are designed to be easily accessible, digestible and, most of all, fun. 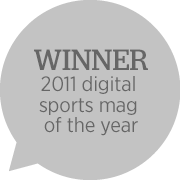 They seem to have struck a chord and we won the 2011 Digital Magazine Awards best sports title, so we must be doing something right. 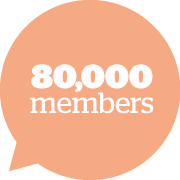 Members want to be loved, noticed, listened to. So we send them a monthly html flyer and accompanying pdf newsletter. More and more people prefer to digest information online in short bursts, so by providing a multi-faceted communications strategy we’ve made sure that no-one, if you’ll excuse the pun, slips through the net. 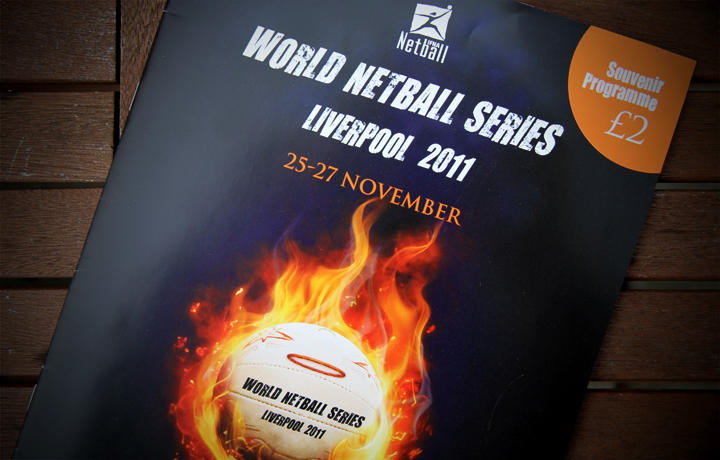 Netball is still something of a hidden gem in England so we are helping the governing body raise awareness across the country. We recently organised an event in the heart of London, setting up a court, sourcing sponsors, getting the England girls miked up and inviting the city slickers to come and see why so many people play the game. 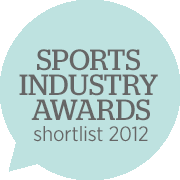 As a participation sport, netball is right up there, but life’s unfair. A minuscule percentage of sports sponsorship spend in this country goes on female sport and we are doing our bit to buck that trend. We’re starting to make serious headway, and have played a key roles in bring on board major partners such as Maxitone, Freya Active and Dairy Crest.